World-Class Roadside Assistance and More! 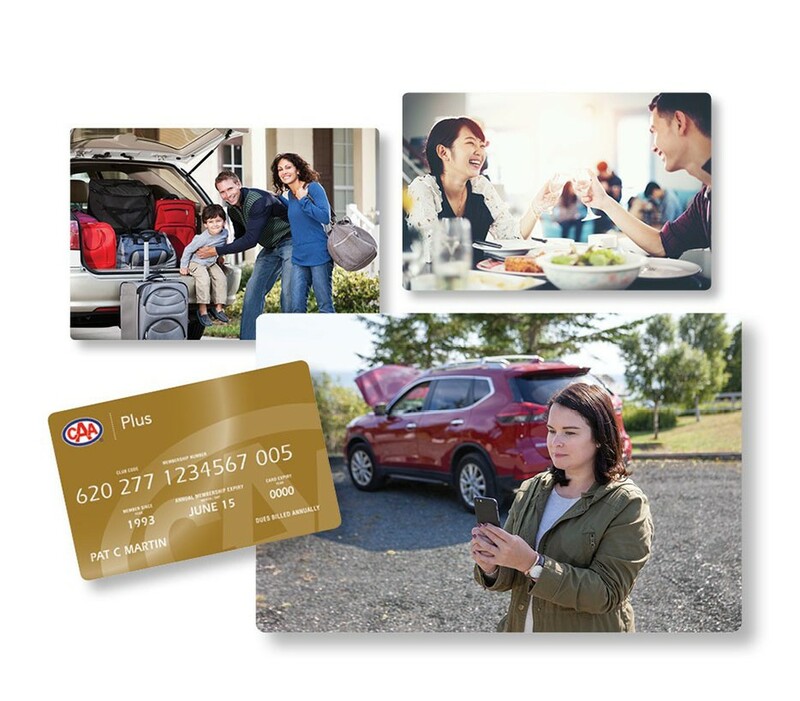 Roadside Assistance, Rewards & Discounts, Travel Packages, Insurance and so much more with CAA. Learn more about Membership types and benefits. With CAA Member discounts and complete assessment analysis available, we're sure you'll be happy with the plans we can offer you. Munn Insurance is pleased to offer CAA Members peace of mind for the road ahead with a complete suite of exclusive savings and benefits. We’ll be there when you need us the most. 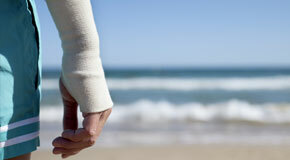 CAA Members always save 10% on Travel Insurance. We offer customized plans to our Members so that you are sure to get exactly what you need. With the right options regardless of what stage you are at, and exclusive Member pricing we can build a custom plan that works for you. 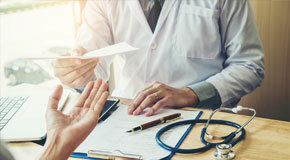 Our Personal Accident Insurance plan covers you on an airplane, in an automobile, common carrier or watercraft or even as a pedestrian - 24 hours a day, anywhere in the world. 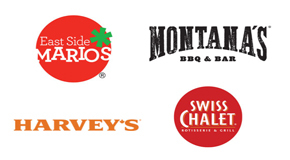 Save at a variety of restaurants. Save when you shop for clothing. Save on electronics and more. 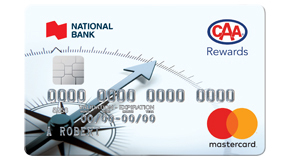 Earn valuable CAA Dollars on everyday purchases. 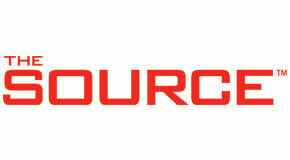 Request for Roadside Assistance 24-hours a day. Your go-to for all your automotive needs. 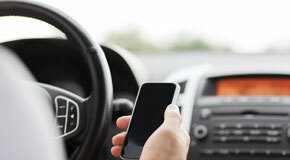 Your phone, GPS, and morning coffee are stealing your attention, and pose a serious safety concern. 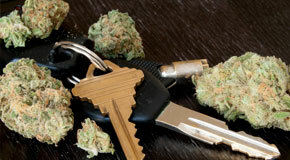 Make safe decisions about cannabis use – driving high is driving impaired. More driving experience is a good thing, but some age-related challenges are inevitable. CAA supports clearer and improved rights for Canadians travelling by air. 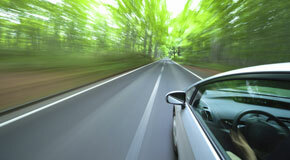 CAA believes you can save money and help the environment through eco driving. 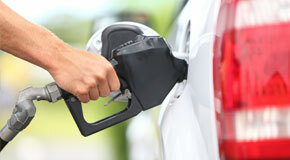 Get up-to-date information on gas prices in your area, and across the country. Learn how to best prepare your vehicle – and yourself – for the colder months. 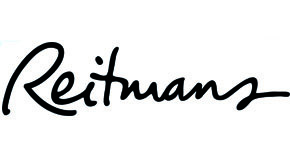 Sign up to receive email updates about exclusive new products and services, discounts, and so much more.